Marquis Piero Antinori is Vintner and Honorary President of Marchese Antinori. Mr. Antinori is the patriarch of his family’s wine business in Italy with vineyards in Umbria, Chianti Classico, Brunello, Bolgheri, Napa and beyond. 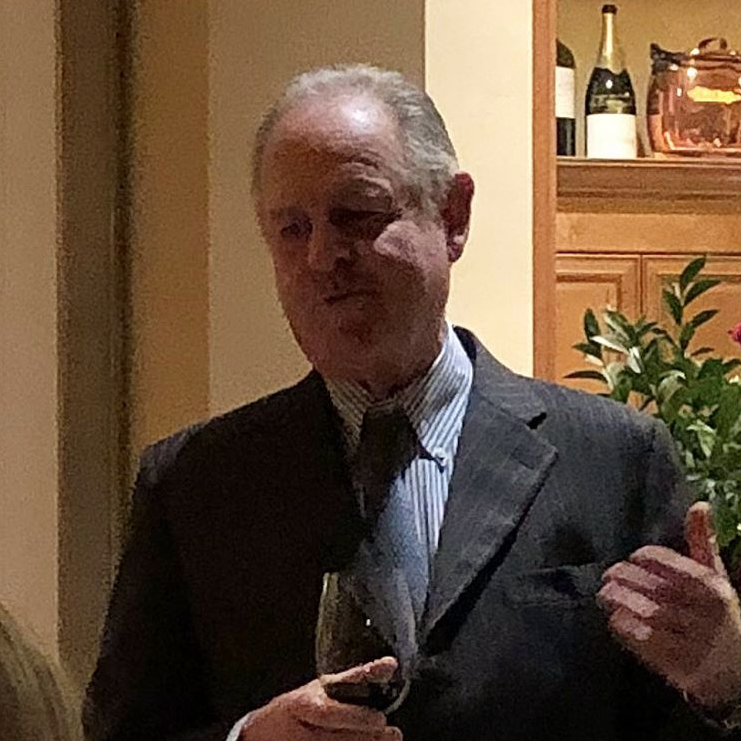 Piero Antinori along with his three daughters oversee the six-century old storied family wine business.